Ellen MacArthur and Mark Turner launch Offshore Challenges to manage MacArthur's sailing projects. 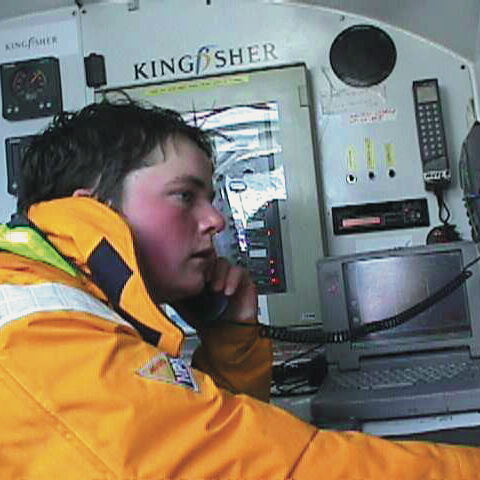 MacArthur finishes second in the Vendée Globe solo, non-stop round-the-world race on Kingfisher, becoming the youngest competitor, at 24, to complete the race. MacArthur wins the Route du Rhum transatlantic race. Offshore Challenges acquires the rights to the OSTAR, renaming it The Transat and runs it as a race for professional solo sailors across the North Atlantic. 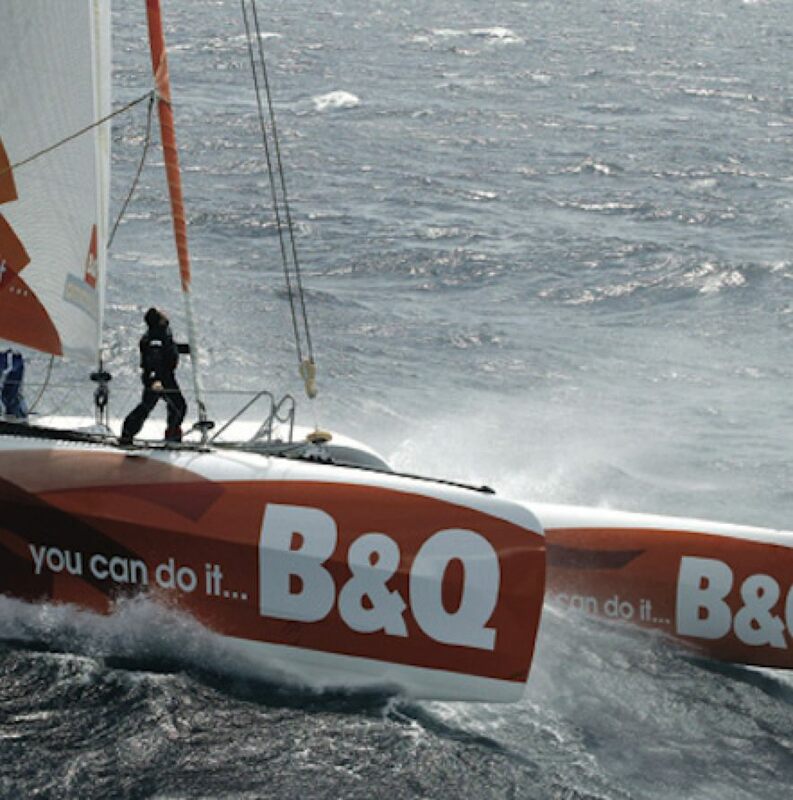 MacArthur breaks the world record for the fastest solo circumnavigation of the globe on B&Q. The iShares Cup, the precursor of the Extreme Sailing Series™, is launched with four European regattas. The pioneering Stadium Racing concept goes on to change the face of sailing. OC co-founds the Barcelona World Race, a unique, double-handed round-the-world race. OC consults on development of the Oman Sail initiative, an ambitious project that uses sailing as a platform to promote the Sultanate of Oman's tourist industry and revive its maritime heritage. 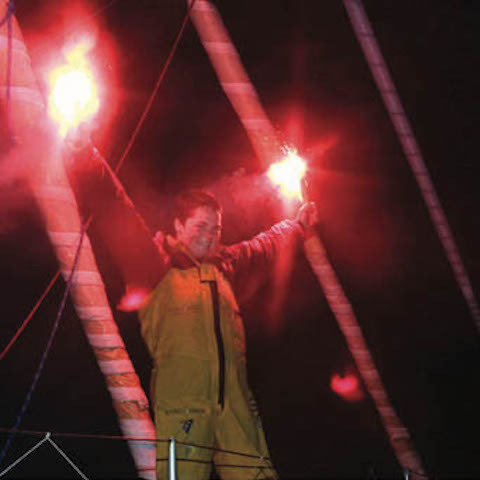 The 2008 edition of The Transat is supported by Artemis, and won by French offshore sailing legend Loïck Peyron. 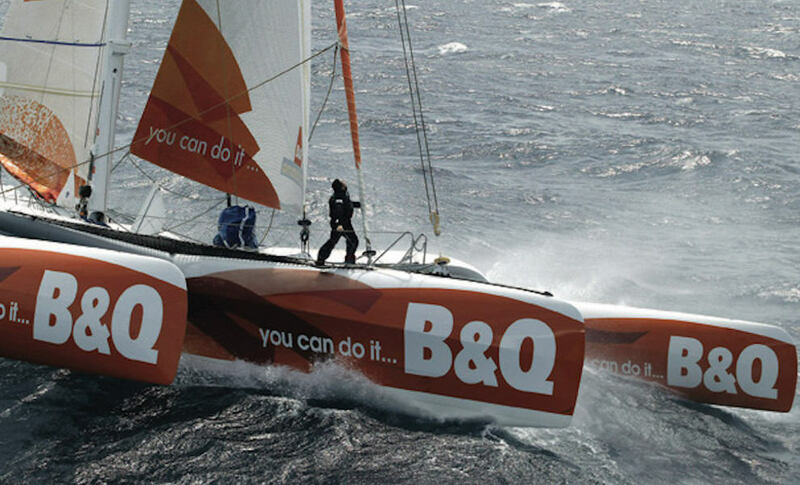 OC manages French offshore sailor Sebastien Josse's Vendée Globe campaign on board BT. Swiss company ThirdPole is created by Rémi Duchemin and Benjamin Chandelier, an exciting force in Outdoor Events ranging from running, cycling and biathlon, to more extreme sports including adventure and trail running races. The Extreme Sailing Series makes its first inroads into Asia with an exhibition series staged in Hong Kong, Singapore and Oman. OC manages two entries in the Transat Jacques Vabre, a double-handed transatlantic race; Samantha Davies and Sidney Gavignet aboard Artemis, and Seb Josse and Jeff Cuzon aboard BT. ThirdPole takes over the organisation of the Geneva Marathon for Unicef. 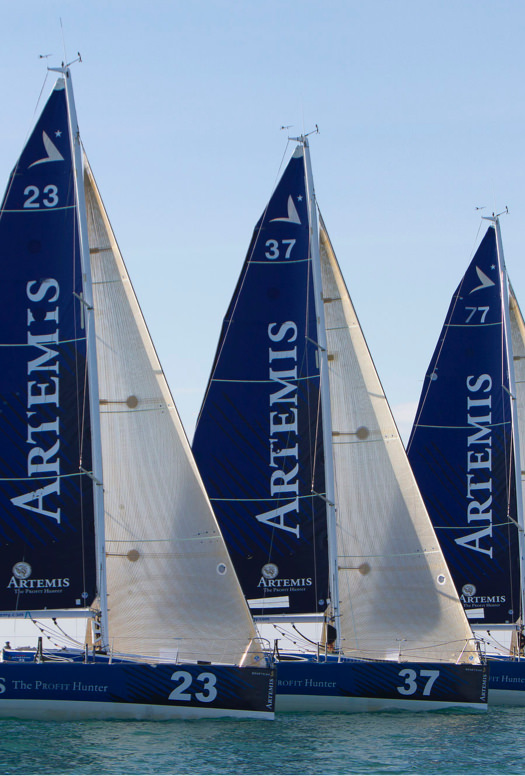 OC creates the Artemis Offshore Academy with the objective of developing solo sailing talent in the UK. OC acquires the Geneva Marathon for Unicef. ThirdPole provides services to the Biathlon World Cup in Annecy. ThirdPole creates the Haute Route multi-day cycling event for amateurs. OC Group and Swiss company ThirdPole merge at the end of 2010 to form OC ThirdPole, with the goal of becoming a world leader in outdoor events. OC ThirdPole runs the first-ever Haute Route, the world's most prestigious multi-day cycling events for amateur riders. 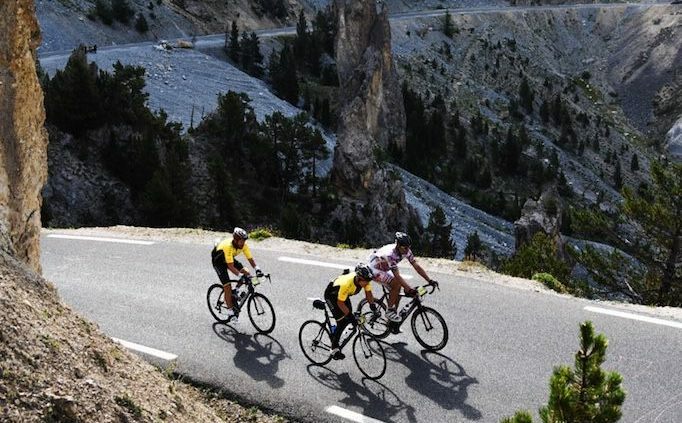 The first seven-day Haute Route takes place on a spectacular course in the French Alps. The Extreme Sailing Series goes global for the first time introducing events in China, USA and Singapore. 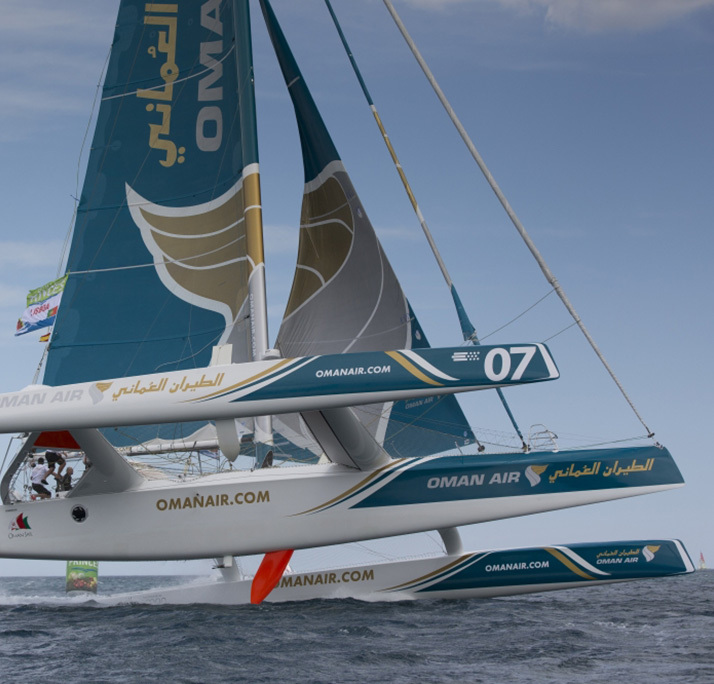 OC ThirdPole provides host venue consultancy and event management support to the MOD70 European Tour. OC ThirdPole co-organises the French Riviera Marathon Nice-Cannes. OC Thirdpole merges with PCA and Matignon Investissments to create OC Sport with offices in France, Switzerland and the UK. Creation of the Haute Route Pyrenees in one of Europe's most iconic and beautiful cycling regions. Creation of the Gabon Marathon. 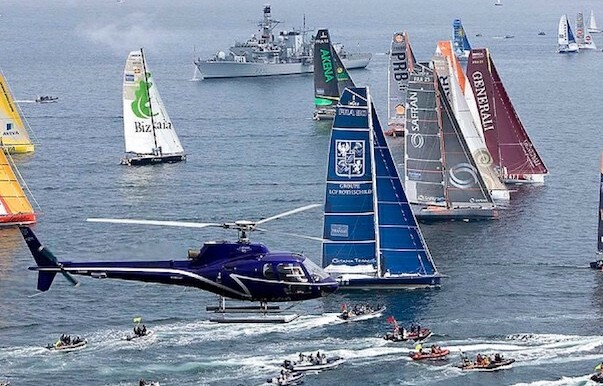 OC Sport provides event management services to the Route des Princes MOD70 Tour. Artemis Offshore Academy produces its best results in the Solitaire du Figaro with Sam Goodchild the highest-ranking British skipper in the modern history of the race finishing 11th overall; Jack Bouttell becomes the first Brit to win the coveted Rookie title. Creation of the Haute Route Dolomites in the legendary Italian mountain range. OC Sport manages Dongfeng Race Team's entry in the Volvo Ocean Race – a Chinese- sponsored international team with a mission to promote offshore sailing in China. 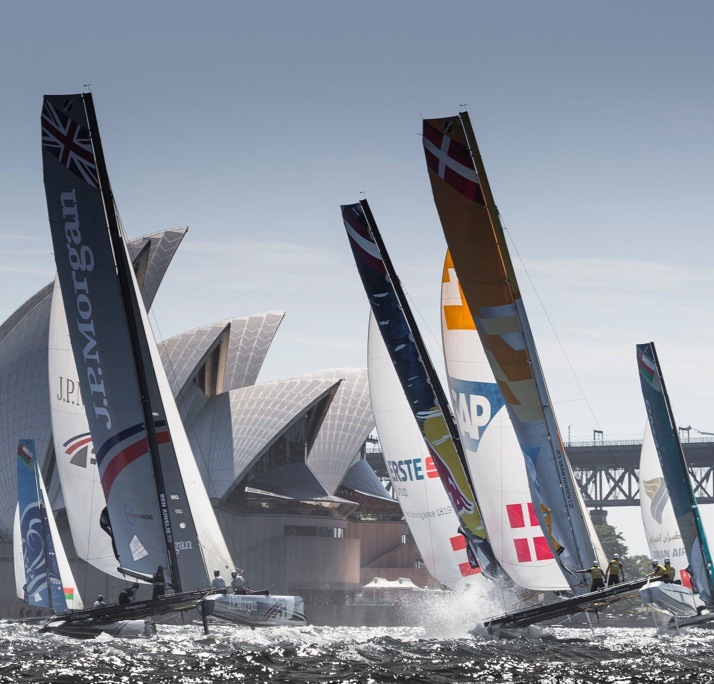 The Extreme Sailing Series visits new markets in St Petersburg and Sydney. Télégramme Group acquires a majority stake in OC Sport. Dongfeng Race Team finishes in third place in its first Volvo Ocean Race. The Artemis Offshore Academy continues to impress in the Solitaire du Figaro, with Alan Roberts becoming the highest-ranked British skipper in 40 years, finishing ninth overall; Robin Elsey takes the Rookie title. Re-launch of The Transat after eight years, with a course from Plymouth to New York and 25 yachts on the startline including the Ultime class making its race debut. Records are smashed with a winning time of 8 days, 8 hours and 54 minutes. Haute Route Rockies and Ventoux test events are launched. Extreme Sailing Series goes foiling with the introduction of GC32 catamarans. 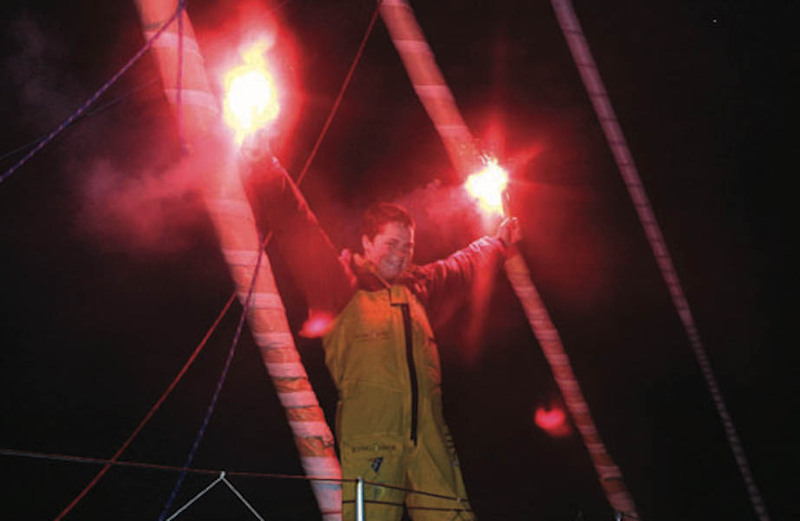 Will Harris from the Artemis Offshore Academy wins the rookie division in the Solitaire du Figaro, making it three rookie championship wins for the Academy in four years. OC Sport works with UNICEF to deliver Cycling for Children for the first time. OC Sport launches the first Haute Route event outside Europe with the Mavic Haute Route Rockies. 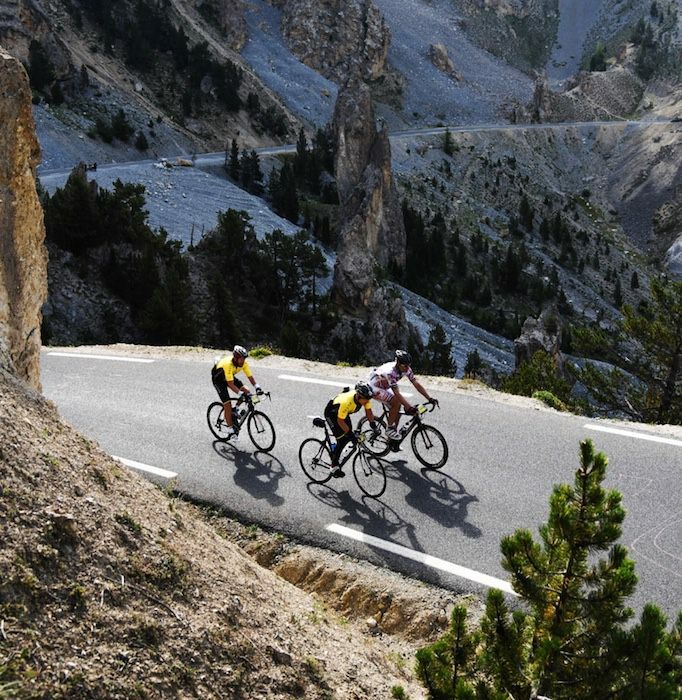 Launch of three-day Haute Route events, expanding the offering for participants. Formation of UTMB International alongside UTMB to develop trail running internationally. 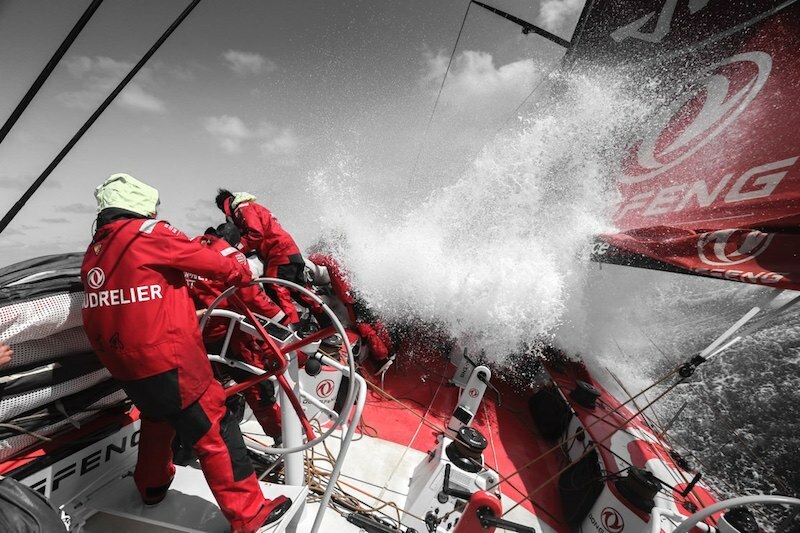 OC Sport manages Dongfeng Race Team's second successive campaign in the Volvo Ocean Race. The Geneva 20km by Genève Aéroport is launched – a new concept in running for individuals and pairs. 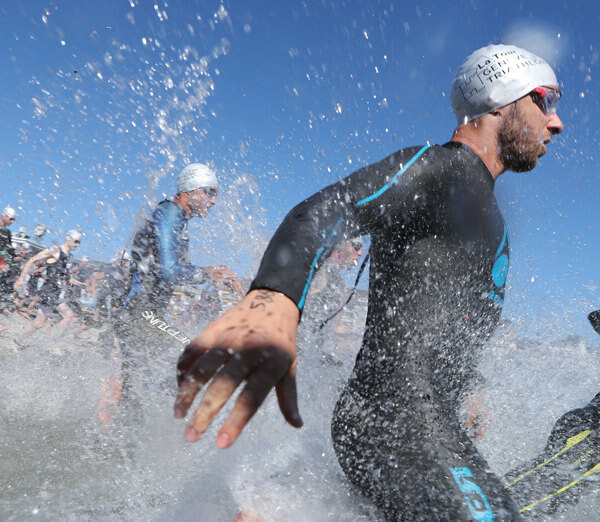 Acquisition of the Geneva Triathlon, expanding OC Sport's outdoor events portfolio in Switzerland. Race management support for The Bridge, a one-off transatlantic race between the Queen Mary 2 cruise ship and the giants of the sea, the Ultime class. OC Sport provides event management support to the Jeux du Grand Genève, a multi-sports event for young talents. 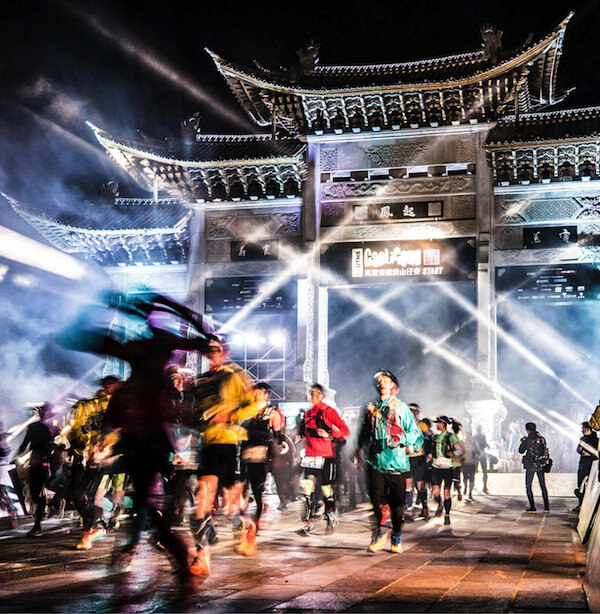 UTMB Oman test event and first ever Gaoligong by UTMB held in China. Through its its subsidiary UTMB® International, the inaugural OMAN by UTMB® is delivered, with 57 different countries represented at the start line, bringing long distance trail running to the Middle East for the first time. Launch of Haute Route events in America including San Francisco, Asheville and Utah. Creation of the Maserati Haute Route Norway. The company celebrates its biggest ever team management success with the victory of Dongfeng Race Team in the 2017-18 Volvo Ocean Race. The team was created and managed by OC Sport. 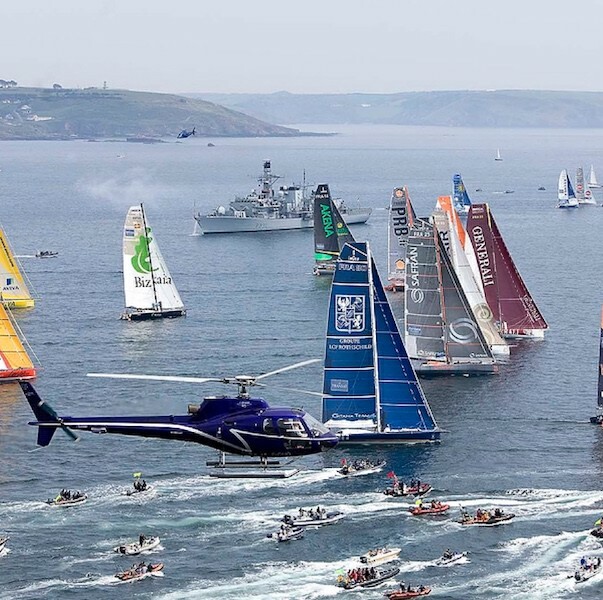 The company's French subsidiary OC Sport Pen Duick, staged a spectacular 40th anniversary edition of the Route du Rhum-Destination Guadeloupe solo transatlantic classic which set sail from Saint Malo in November and attracted 123 of the world's best monohull and multihull sailors. Operational support for the Muscat Marathon. Event management support to the National Special Games, an event that provides opportunities for people with intellectual disabilities in sport. OC Sport opens international base for offshore sailing campaigns, Le HUB by OC Sport, offering a full service solution of offshore sailing campaigns. 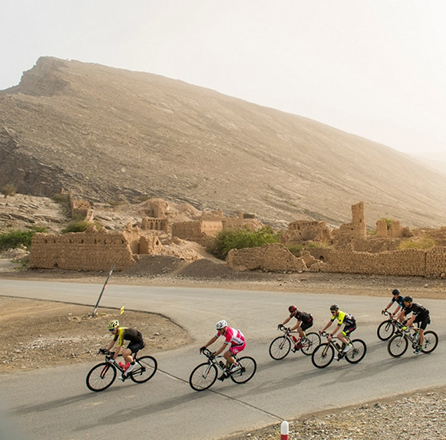 The Haute Route expands into the Middle East with the first edition of the Haute Route Oman selling out. OC Sport launches Run Mate the first ever relay race around the stunning Lac Léman (Lake Geneva) with teams of 2-9 ‘mates’ tackling 200km of running.